I can only take on 4-5 people committed to train together for the next 2 months. In 8 weeks if you follow this programme you can expect to drop at least a dress size. If you are up for the challenge and want to accelerate your fat loss, please read on. I am offering 2 group personal training sessions each week on Monday and Friday at 7:15 – 8:15pm. These times may be adjusted depending on what suits the class best. 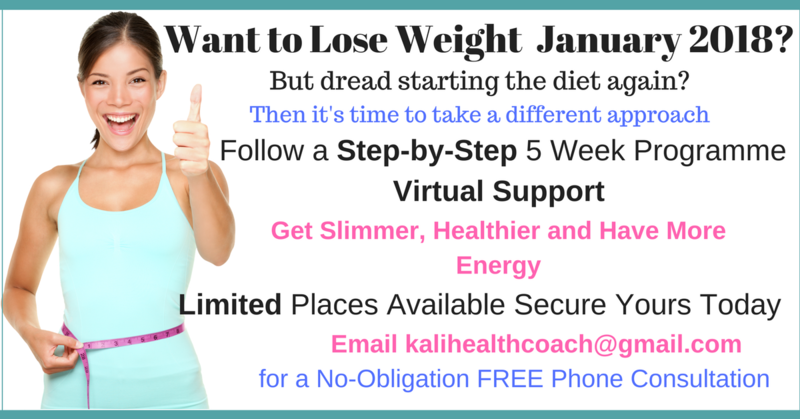 To help encourage you further on your weight loss I will also give you a nutrition plan to follow. From experience I know the more contact I can have with you the better your results. So I will also organise a closed Facebook group where you can ping me questions and get additional support. Send me an email if you would like to reserve your place as spaces are limited. 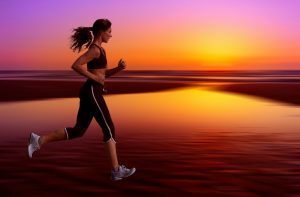 What will give you the motivation to exercise? I wonder this myself at times when it’s 6.30am and I’m starting my workout. I really don’t expect my clients to train at this time, unless they really want to : ) For me, the motivation to exercise at that time in the day is because I know how much better I will feel from training. It gives me more energy, focus and determination which sets me up for the day ahead. Yet what is the bigger factor that gives us the motivation to exercise? It’s all to do with our imagination, which is a far bigger driver to get us to do something than motivation is. a chocolate sponge cake, the icing on top slightly glistening with that rich dark sheen, the middle filled with a thick chocolate cream oozing out the sides, ok..I’m sure you get what I’m talking about here. No wait! Before you run down to the supermarket, this is an example of how we can vividly create something in our mind to the point where we just got to have it. 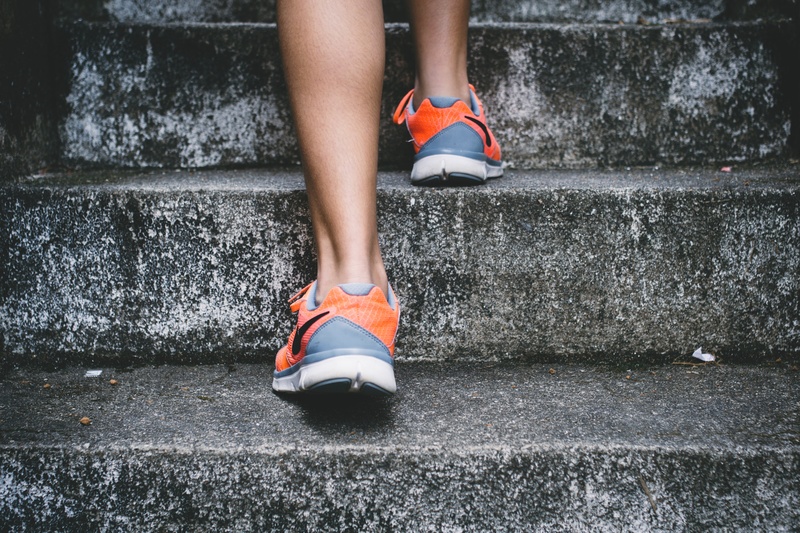 Yet when it comes to exercise we often paint a very different picture, it usually has something to do with feeling uncomfortable, hot, sweaty, breathless, embarrassed and feeling lost on what to do. At the gym we are at our most vulnerable, in tight fitting clothes, no makeup and hair raked back off the face. For guys, you may feel challenged by some of the male physics parading around the gym floor, you know the guys..pumped up on various supplementation (I won’t go into details…but if you’ve been in a gym ever, you know what I’m talking about here) and it can be quite intimating, especially if your new or just starting out, or want to advance from the machines to the free weight area. When you have a clear goal in your mind of what you want to achieve, by that I mean to picture in your mind your target physique, even if it doesn’t quite make sense in your mind as it’s so different to where you are now. Visualize what you want those areas of your body to look like and make it something that becomes more appealing in your mind than the chocolate cake I described earlier. Next set yourself up to win, decide when you are going to train, lay out your clothes ahead of time, put your favourite music on your I-pod (if music gets you going) and plan what you are going to do for your workout. Visualize in your mind, how much more energized you will feel and how proud you will be that you’ve done it. Even if you only workout for 10 minutes, the fact is, you’ve said to yourself you are going to do it and you have. Quite often by just starting you will get motivation to exercise and end up doing more anyway. Make it fun, enjoyable and rewarding! Talk to me for more information about planning your training sessions. There are many ways to get fit, I’ve just listed here some basic ways for you. The other question to ask is, how will you know when you are fit? There needs to be a measure otherwise you could be doing all the ways to get fit and not notice your progress, to know if you are getting fitter or not. Find an activity that you will enjoy and do it. By an activity it could be anything from going running to Salsa classes. In fact just doing something that will get you moving, above and beyond what you do anyway. This will certainly contribute to one of your ways to get fit. The more fun you have, the more likely you will keep doing it. Ok, I know I’m going to say this next one as I am a personal trainer, but I’ll say it anyway, get a personal trainer! A personal trainer will coach you in ways to get fit and be able to support, help and motivate you. No more deliberating on whether or not you are going to do a work out, all you have to do is turn up and the rest is planned out for you. So you don’t even have to think about what you are going to do. Easy! Being fit helps you to feel at your best! Vary your pace, whether or not you’re walking, running or using some cardio equipment at the gym. Doing the same continuous pace doesn’t challenge your heart, and your body will quickly get used to doing that continuous pace. To make your cardio really count it needs to challenge you. Try using different splits, you can do this on any cardio equipment, walking, even trampolining. Go at it hard for 30 seconds or a minute or two, and then have a recovery period until your heart slows enough for you to go again. In that recovery time keep moving, if you were doing a fast walk, slow down the pace, if you were sprinting, slow to a jog or walk. Just vary the times, it could be 1 min fast, 1 slow and keep doing that for 10 minutes it’s really up to you, again if your new to this, start gradually and build up the intensity over time. Use a stop watch for one of your ways to get fit. Choose a few different exercises, like squats, press ups, star jumps, squat thrusts and running on the stop, to name a few of the basics. Do each exercise for 30 seconds + with minimal rest in-between. Of course this is very dependent on what your fitness level is to begin with. Start gradually and build your way up. Put your trainers on and begin! Find an event and book it, go on I dare you…have a look online, there’s everything from 5k walks to doing tough guys (an extreme assault course, think army style) By having something to aim for that you’ve committed to doing, will force you to get fit enough to complete the event, and you can raise money for charity at the same time. Make a list of possible ways to get fit, and think of it in terms of functional activities you will do. That could be anything from gardening, washing the car, walking to the shops etc. At least 5 days a week, fit in at least half an hour each day to do those activities that get you moving . This doesn’t have to be done in one go, it could be 3 lots of 10 minute activities. Are the ones that you will enjoy, just get moving!